and activities at NYA safe and FUN! 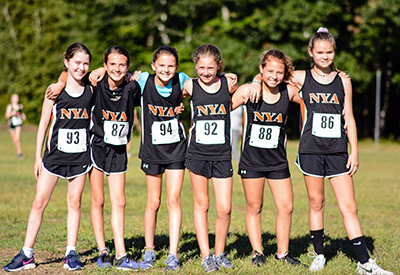 NYA requires students in grade six through twelve to participate in an after school activity each season. 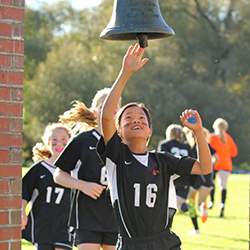 In addition to team sports, students may select activities like theater and music. Our youngest Lower School students participate in Creative Movement classes, and beginning in the primary grades, our Lower School students participate in gym class in addition to recess in our playground. In the winter months, students in Pre-K through grade four take ice skating lessons in Travis Roy Arena as part of their gym class. 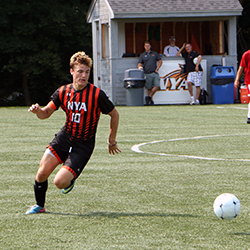 Jack joined the NYA family in the fall of 2012. He has thirty-nine years of experience in the educational field; twenty-six of them in administration as an assistant principal or athletic director. 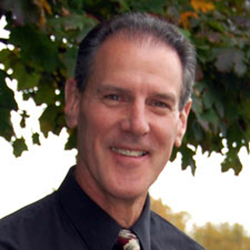 The Maine State Association of Athletic Administrators recognized Jack in 2001 as the Athletic Director of the Year, and the National Association presented him its Distinguished Service Award in 2004. Despite these honors, he states that one of the proudest moments during his career happened in the spring of 2014 when the yearbook was dedicated to him by the students of NYA. Jack’s daughter Brooke is a 2012 graduate of North Yarmouth Academy. 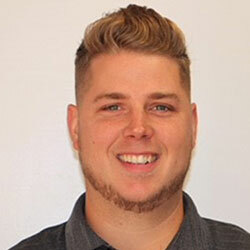 Braden Heal joined the faculty in 2018 as NYA’s Athletic Trainer and Lower School Physical Education Teacher. Braden earned his B.S. from USM and is a certified and licensed athletic trainer. He also has experience as a fitness professional for children and adults. Most recently, Braden served as an athletic trainer at Cheverus High School. 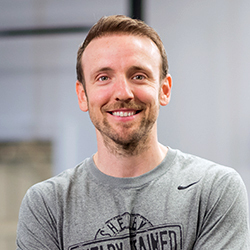 Shelby holds his master’s degree in exercise science with a concentration in performance enhancement and injury prevention. In addition, he is certified through the National Academy of Sports Medicine as a Performance Enhancement Specialist. Shelby has worked with a variety of clients – from developing young athletes up through professionals. He enjoys sharing his knowledge and experience in the field by writing and speaking on a variety of subjects. Shelby obtained his MS from California University of Pennsylvania, and a BS (Sports Management) from Thomas College.